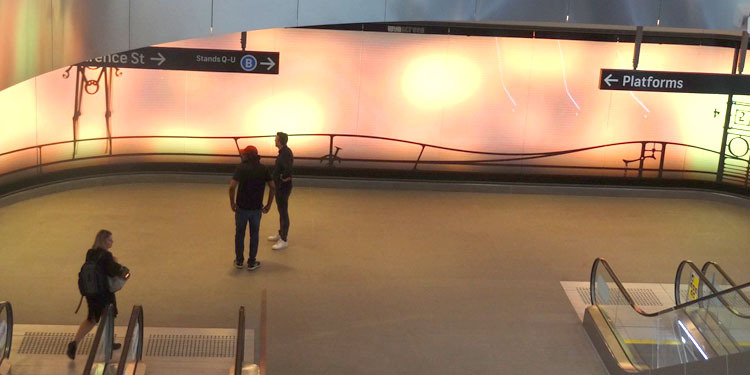 The animation 'Locomotion', produced for Wynscreen - the giant LED screen at Wynyard station in Sydney is on display again. It was last on show over December/January 2017 and will be on again until the end of December 2017! Lycette Bros. animation produced for 'Wynscreen' at Wynyard Station, Sydney, Australia, 2017. 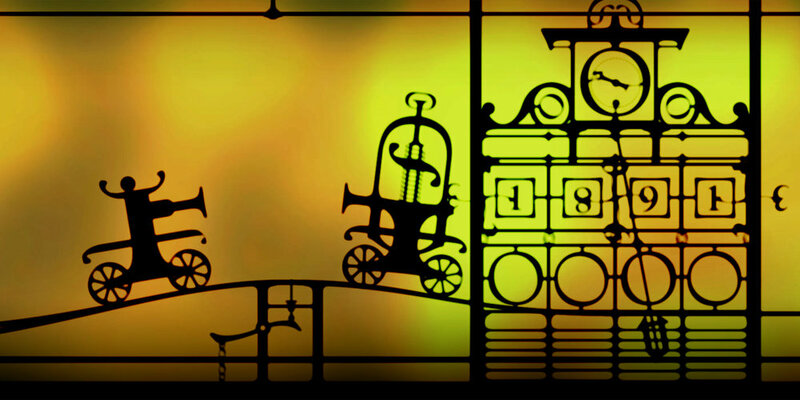 Designs for the train in 'Locomotion'.